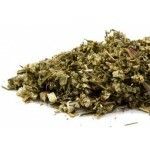 The Mugwort is said to have derived its name from having been used to flavour drinks. It was, in common with other herbs, such as Ground Ivy, used to a great extent for flavouring beer before the introduction of hops. 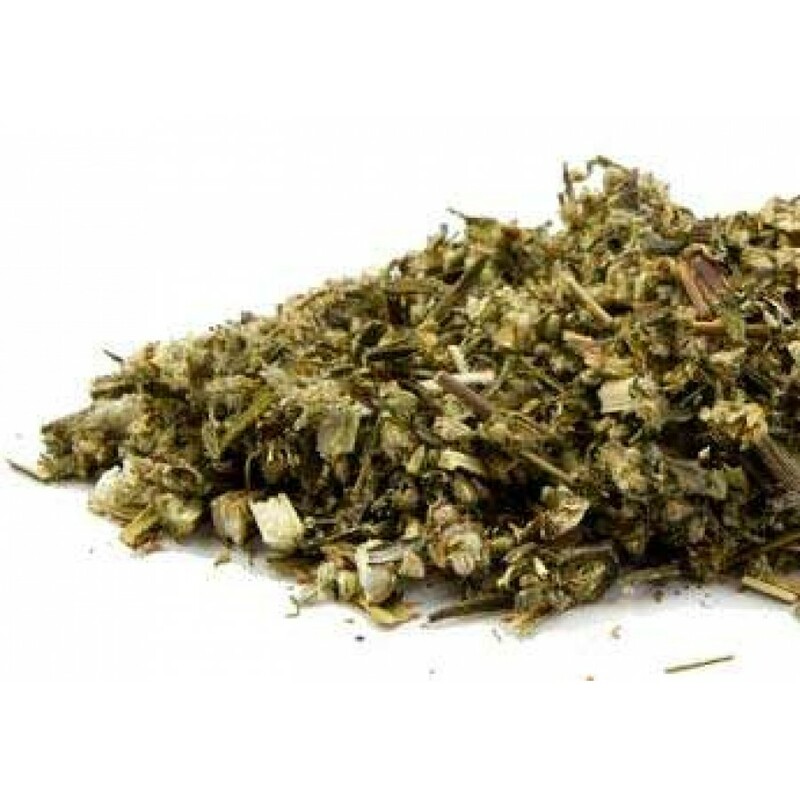 Selected from the finest harvests, this mugwort originates from Poland and is hand selected and dried by air for the freshest possible herb. 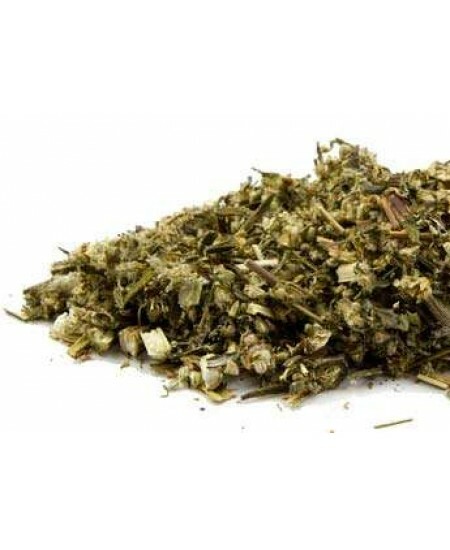 Item Number: HB-MUGWORT | Approximate Size (Inches): 2.00 wide x 2.00 deep x 2.00 high | Approximate Shipping Weight: 0.50 lbs.